The Honorary Consul of the Seychelles in Hamburg, Bremen and Lower Saxony celebrated the inauguration of their office Hamburg on March 5th 2018. Attention, Romantics! Whilst Valentine’s Day may well be just around the corner, but it’s not too late to surprise the one you love with an unforgettable private island vacation. One of the world’s most exclusive private island retreats, Fregate Island, has reopened its doors after the completion of a major refurbishment lead by new management team Oetker Collection. 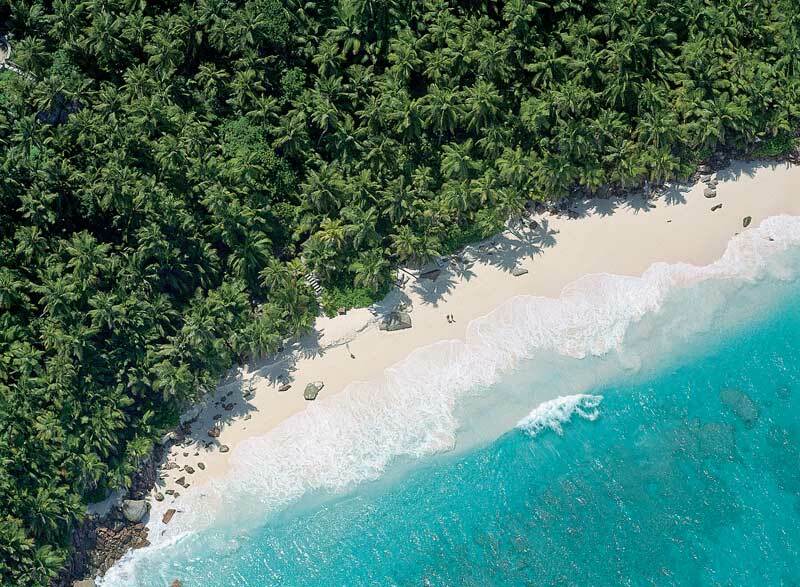 One of the Seychelles’ most exclusive private islands, Frégate Island Private, now adds the much-coveted TripAdvisor Certificate of Excellence to its ever growing roll of honours. 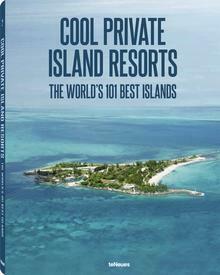 In a touching conservation success story, the luxurious Frégate Private Island has given a new home to some of the most endangered birds on the planet. “Most Beautiful Beach in the World” Found on Seychelles Private Island! 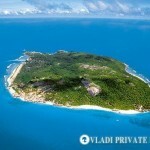 (Image Courtesy …Read More: “Most Beautiful Beach in the World” Found on Seychelles Private Island!